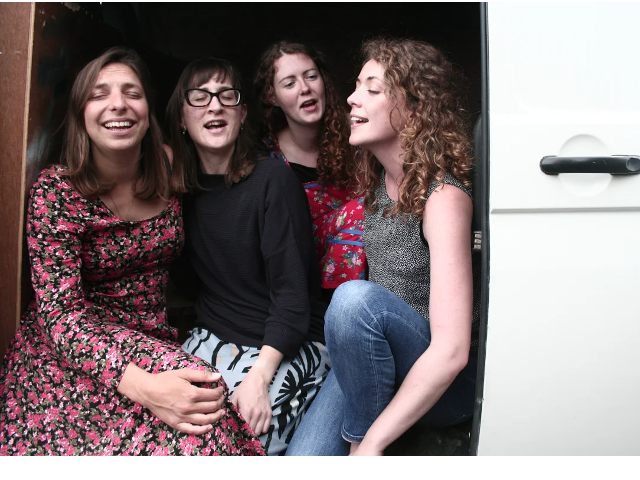 The Norfolk Broads are a 4-piece female ensemble who enjoy singing low-pitched sea shanties and folk songs in close harmony. Born in Norfolk, formed in Cornwall, they live and sing in London but hold the East Anglian skies in their hearts and voices. This will be their first visit to Harwich and we look forward to hosting them.